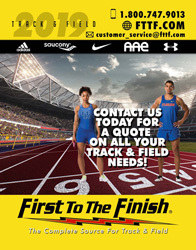 Please call (800) 747-9013 or Email us at customer_service@fttf.com to place an order or get a price quote. 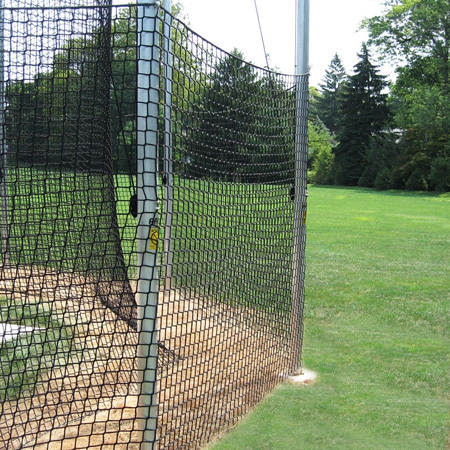 When it comes to the discus, shot and hammer throwing events, safety is key. A backup net will keep onlookers at a safer distance from the main safety net... which will still give when struck by an implement. Indicates that item is available through Aluminum Athletic Equipment Company.